I read this article and found it very interesting, thought it might be something for you. 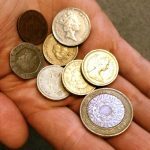 The article is called New penalties for employers failing to pay National Minimum Wage and is located at https://www.rocketlawyer.co.uk/blog/new-penalties-for-employers-failing-to-pay-national-minimum-wage/. On Tuesday 01 October 2013, the National Minimum Wage increased to reflect recommendations that were set out by the independent Low Pay Commission in April of this year. The apprentice rate also increased by 3 pence per hour to £2.68. It is easy to see not only the importance of National Minimum Wage, but also why it is key to review it annually and implement recommendations. Without National Minimum Wage workers and employees could find themselves working for very little money, making it difficult for them to survive. Paying less than National Minimum Wage is quite obviously illegal, yet many employers still flout the law and do not comply with the rates. The government has decided to crack down on this further, and is imposing a new punishment for employers who do not pay the set rates, to accompany the financial penalties already in place. From 01 October this year, the government will now publish a list of those employers that fail to pay employees the National Minimum Wage. 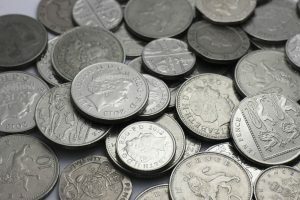 The intention is that the idea of being publicly named and shamed will act as a deterrent for employers considering paying less than the required hourly rate.